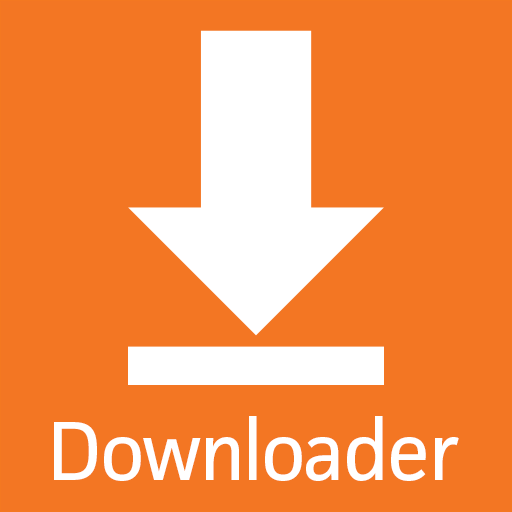 Downloader allows Amazon Fire TV, Fire TV Stick, and Fire TV Edition television owners to easily download files from the internet onto their device. You can enter a URL which directly points to a file, or you can use the built-in web browser to download files from websites. The built-in browser supports the Fire TV remote and game controller, so a mouse and keyboard is not necessary. The browser can also be used for general web surfing with fullscreen mode, zooming, and quick access to favorites/bookmarks. Favorites allow you to easily save and open frequently visited URLs. Once files are downloaded, you can use the app’s basic file manager to open them, install them if they are APK applications, or delete them.